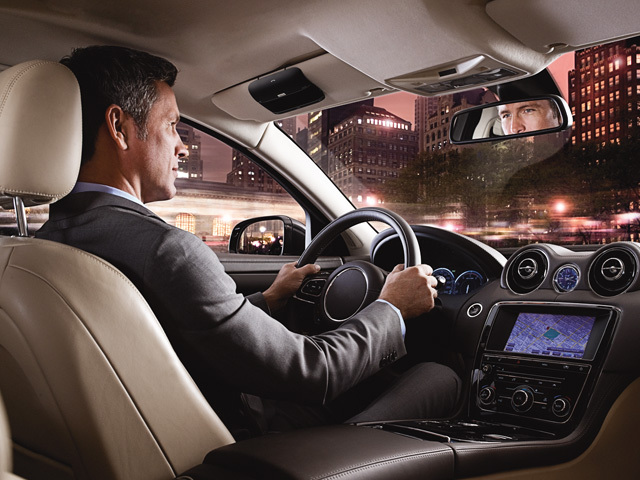 Jabra today has announced their latest creation, the Jabra FREEWAY, “a revolutionary” in-car speakerphone that feature the industry-first three speaker system, along with HD Voice Ready technology for “superior audio quality” for calls as well as listening to music with any device. 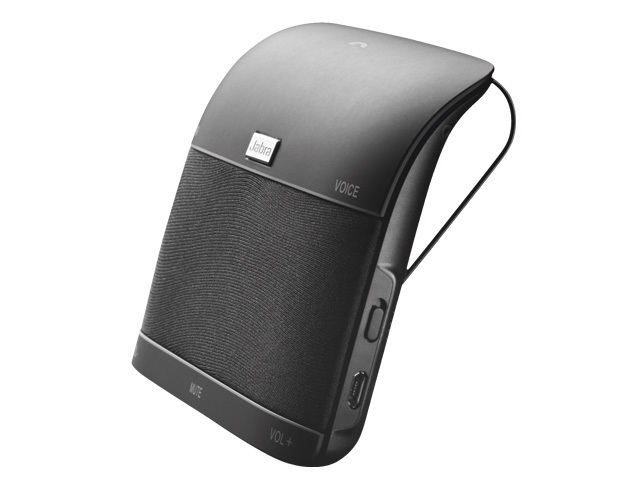 The Jabra FreeWay provides “a truly hands-free experience”, allowing you to use your voice to make and take calls, also announces the name of the caller, battery level and connection status. When it is clipped to the car’s visor, it automatically turns on when the car door is opened and then helps the driver pair the device to a mobile phone. It also feature dual-mic technology, A2DP for playing music and podcasts or listening to GPS directions, can connect to 2 Bluetooth devices simultaneously, include Virtual Surround Sound and is compatible with any Bluetooth-enabled device. 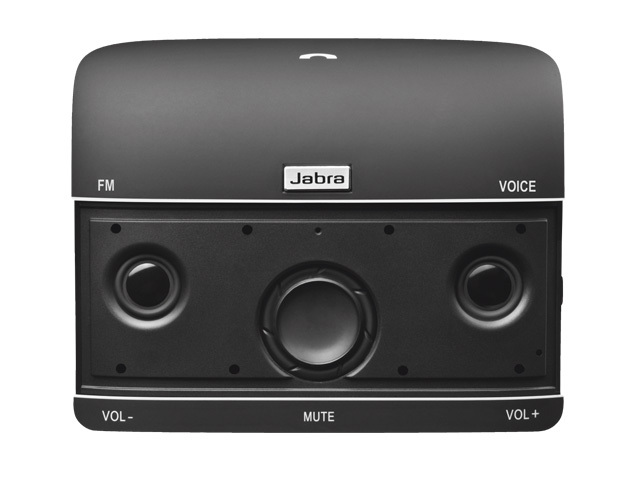 The Jabra FREEWAY also comes with a free one year subscription (valued at $59) to Voice Assist, a voice controlled app that can be used with any type of mobile phone or IP-connected device and allows to call, send or respond to emails and text messages, or post to social networking sites such as Facebook and Twitter, all by voice. 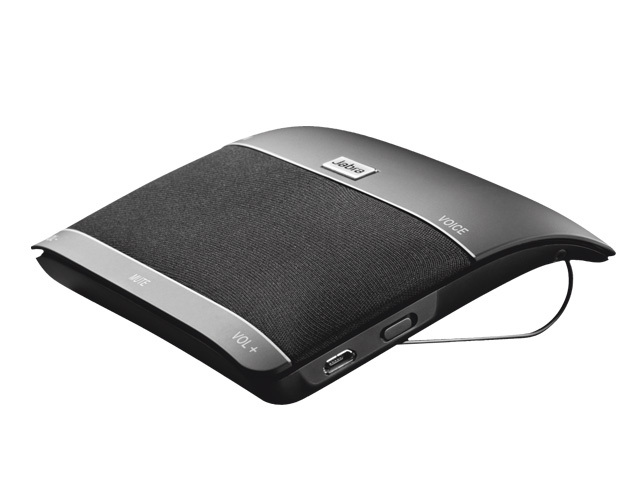 The Jabra FREEWAY will be available in May for a suggested retail price of $129.